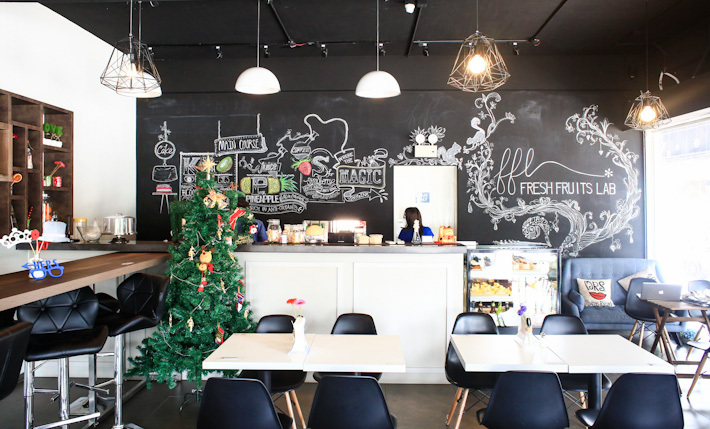 Le Halo at Jalan Bukit Ho Swee prides itself in being a retro themed cafe situated in the heartlands of Singapore. Together with online retail shop Chairish The Moments, the owner of the cafe furnished its interior with vintage knick-knacks from the yesteryears. With the bright splash of colours found at almost every corner of the cafe, there will never be a dull moment here. We’ve always griped about the fact that cafes are all about unhealthy food that are packed with sins, and all that talk about balanced diets almost does not exist. Most of the time, all we get is some sad-looking arugula on the side that honestly looks less appetising than grass, and we have reached the point of giving up on having our dose of fibre at cafes. Then, Fresh Fruits Lab (FFL) at Changi Road came along, and we found hope all over again. This cafe is all about inculcating fresh fruits into their food and drinks! Well, as its name suggests, it prides itself as a heaven for all fruits lovers. The whole space is fully utilised, with colours everywhere, and very artistic. Quirky displays fill the cafe, and we love how it feels like a hippy laboratory with the many apparatus on display. Even the drinks are served in test tubes and conical flasks! 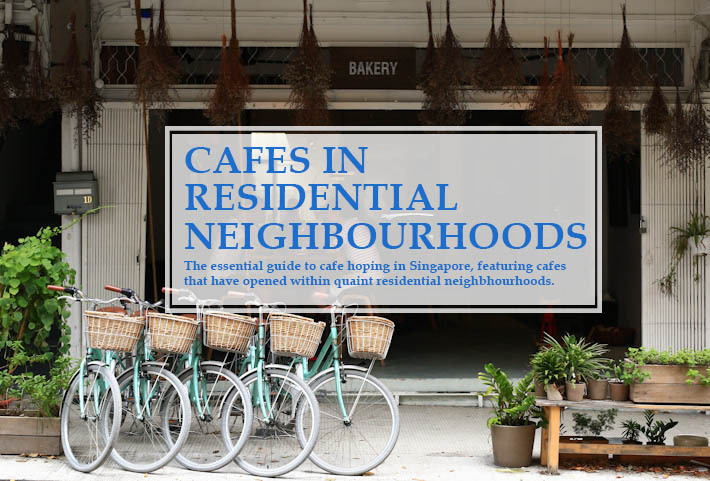 A few years ago, the idea of cafes opening at residential neighbourhoods was simply farfetched and almost impossible. Fast forward to today, cafes are sprouting in these unassuming neighbourhoods – mainly because of cheaper rental – and we are certainly not complaining because everyone has its own charm and they are lovely and cosy in their own rights. 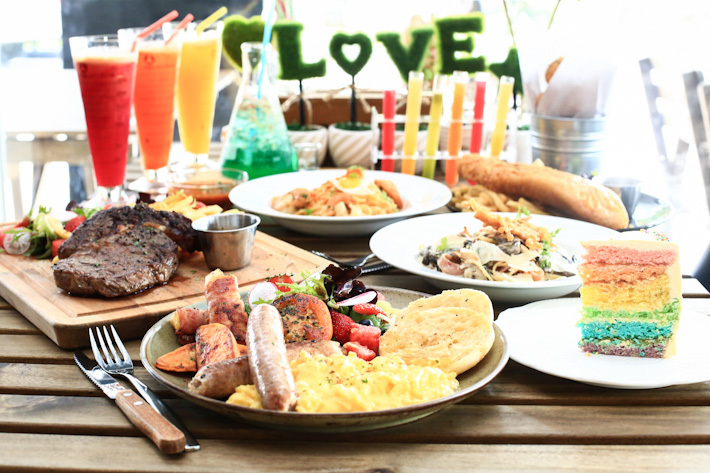 Here is a guide to 21 cafes that have opened in the quaint residential neighbourhoods around Singapore.